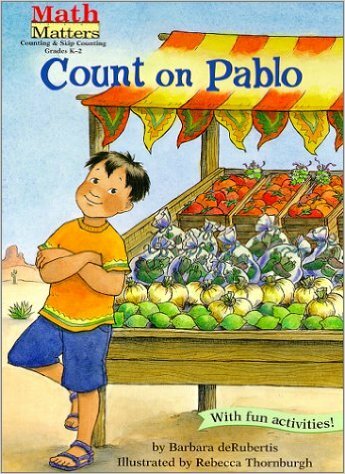 Pablo is excited about helping his grandmother sells vegetables at the farmers' market. But no one comes to buy. Pablo's solution is clever - and delicious!